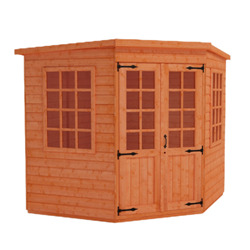 The tongue and groove, also known as Shiplap, Summerhouses are available in a wide variety of styles both traditional and contemporary. 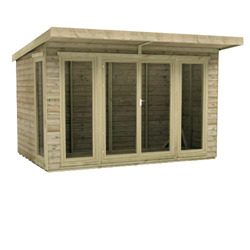 From single to double door and with standard or Georgian style windows, you can have the building you need to complete your garden. 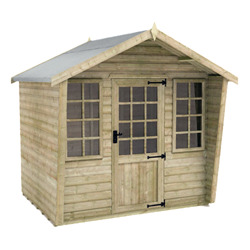 The 12mm Shiplap planed boards ensure complete weather resistance making a building that it designed to last. 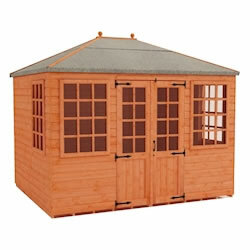 Find out more about our Tongue and Groove Summerhouses range. 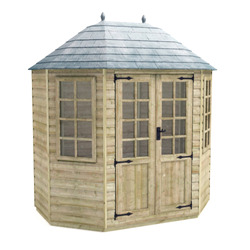 Our classic tongue and groove summerhouses are the perfect solution for those wanting a traditional, timeless summer retreat – right in their own backyard. 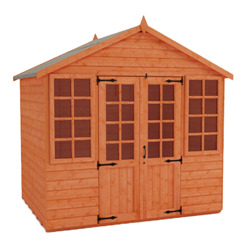 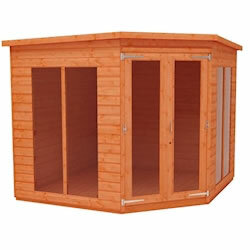 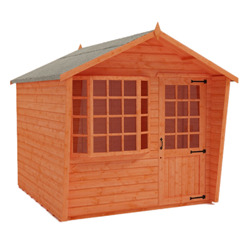 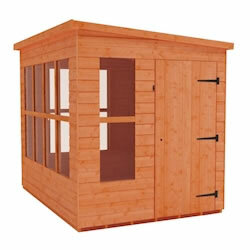 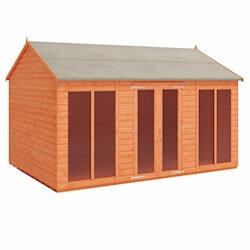 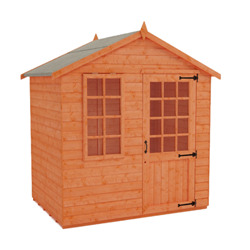 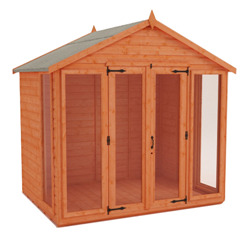 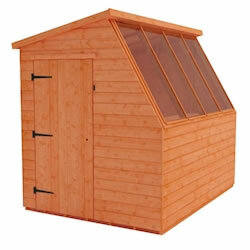 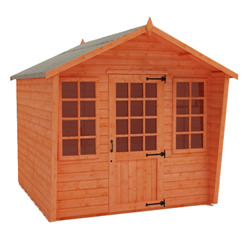 Available in a wide range of sizes, these summerhouses are suitable for gardens of any size. 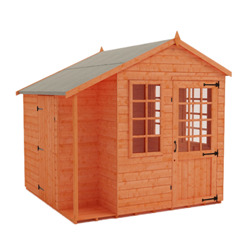 Also known as shiplap cladding, tongue and groove cladding creates a strong and durable building which lasts you longer than many other kinds of cladding. 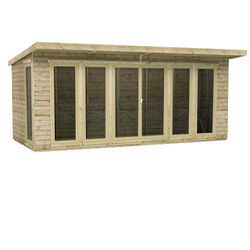 This method of construction, coupled with our high standard of manufacture, creates a product that will stand the test of time. 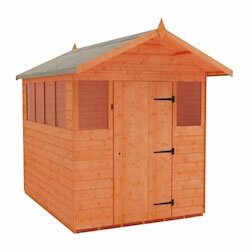 We’re so confident in this, that each of our tongue and groove summerhouses comes with a ten-year guarantee.